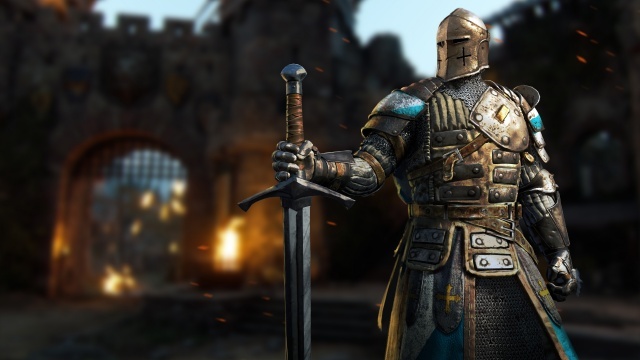 For Honor drops gamers into the chaos of a raging battlefield during an ongoing war between three Great Factions: the bold Knights (the Legions), the brutal Vikings (the Warborn) and the enigmatic Samurai (the Chosen). 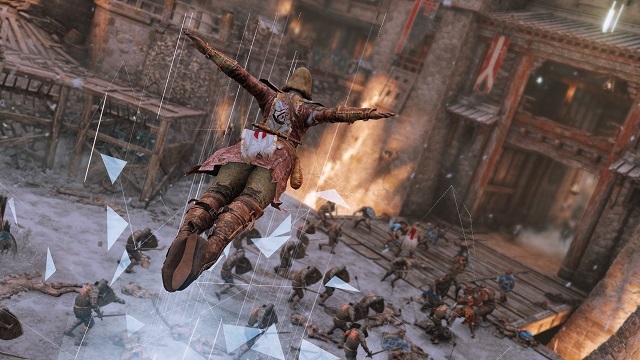 A firsthand look at some of For Honor's multiplayer modes and single player missions. Hands-on time with a knight and a Viking at E3 2016. 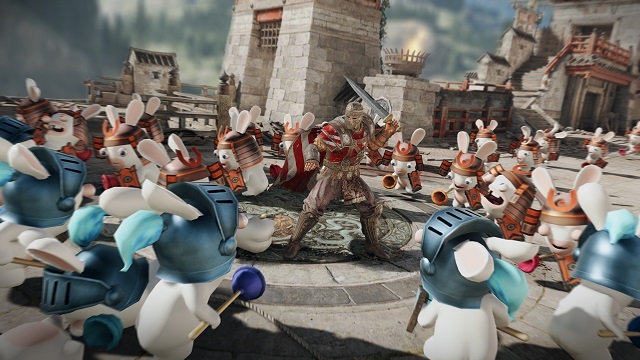 4/1/2019: Rabbids are invading For Honor in a special, one-day April Fools event. 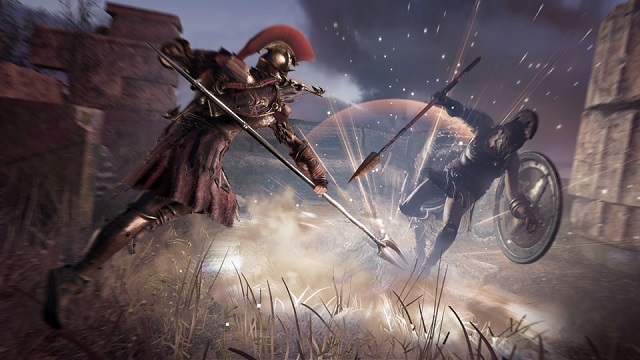 12/21/2018: The For The Creed Assassin's Creed crossover event in For Honor runs through January 10th. 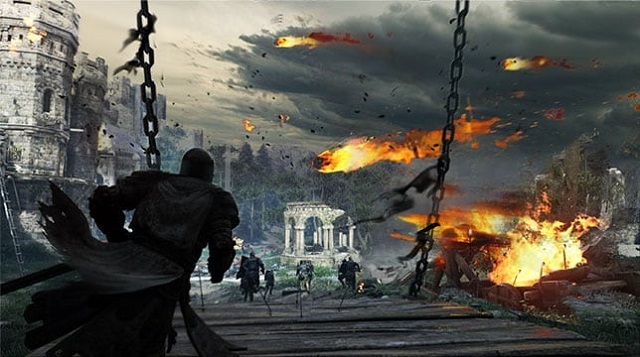 10/25/2018: The Return of the Otherworld event in For Honor will run through November 8th. 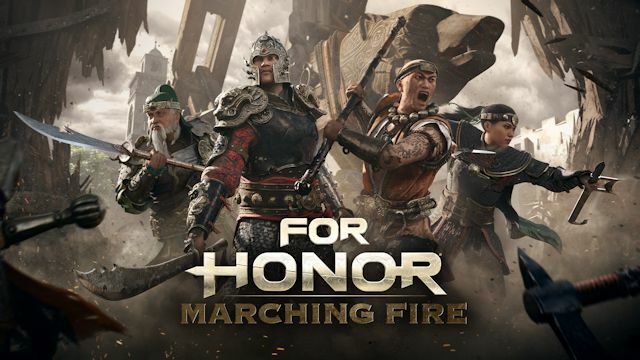 10/16/2018: For Honor Marching Fire launched today on PC and consoles. 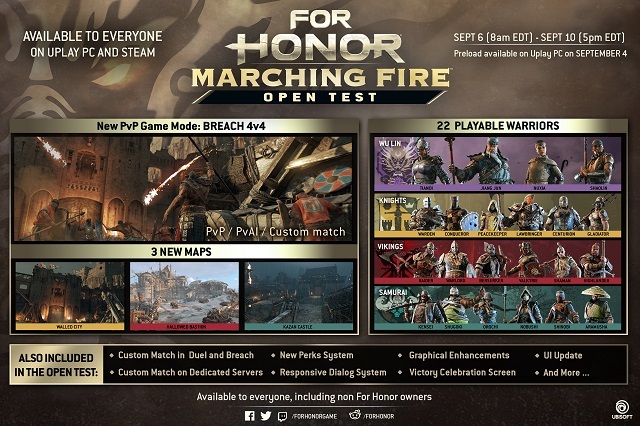 8/30/2018: The For Honor: Marching Fire PC Open Test will run from September 6th through 10th and will be open to all gamers who have a Uplay account. 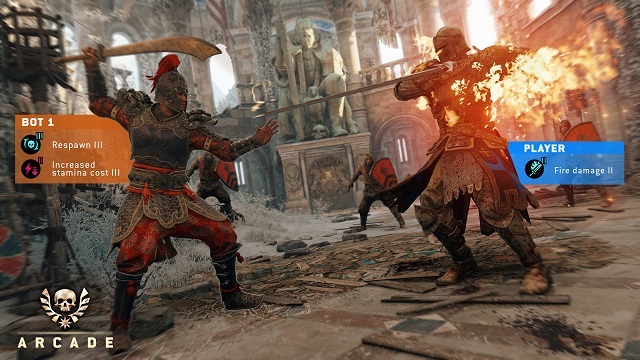 8/21/2018: The For Honor Marching Fire update will include a new PvE mode, Arcade. 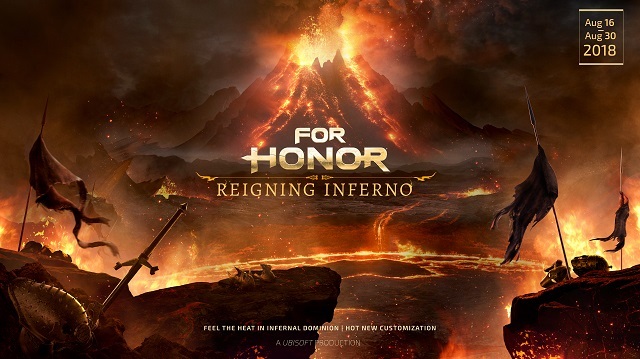 8/16/2018: The Reigning Inferno event in For Honor has launched and will run through August 30th. 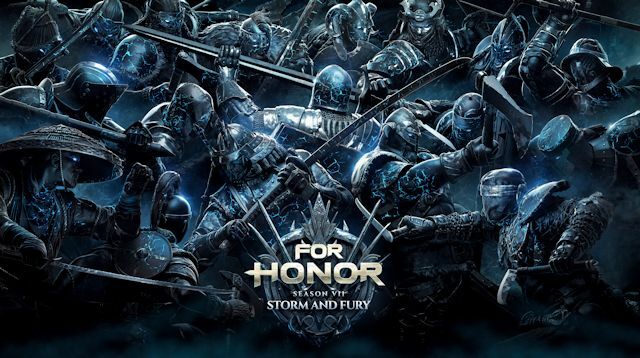 7/26/2018: For Honor Season VII: Storm and Fury launches as a free update on August 2nd. 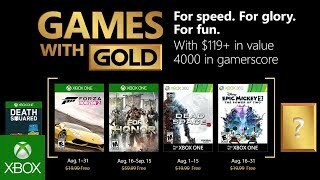 7/26/2018: For Honor and Forza Horizon 2 are among the free games for Xbox Live Gold members for August 2018. 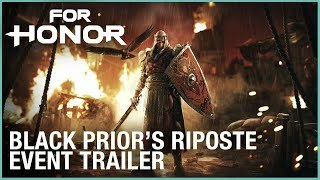 5/17/2018: For Honor Season 6, Hero's March, has launched. 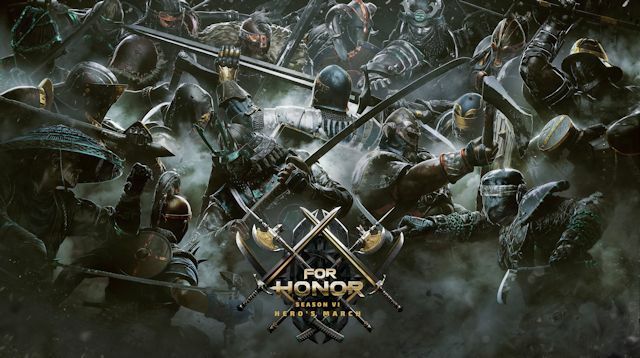 5/3/2018: For Honor Season Six, Hero's March, will launch on May 17th. 4/26/2018: For Honor will be free to play from May 3rd through 6th. 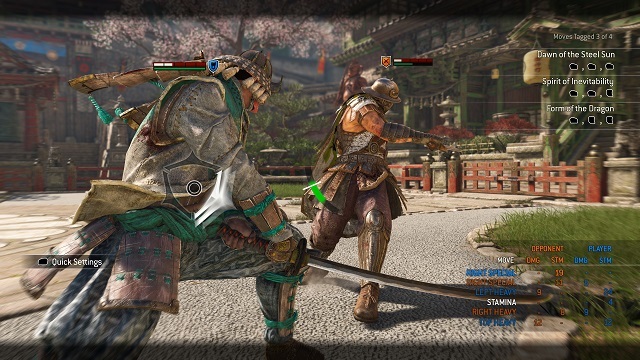 4/18/2018: For Honor will launch a new training mode as a free update on PC and consoles on April 19th. 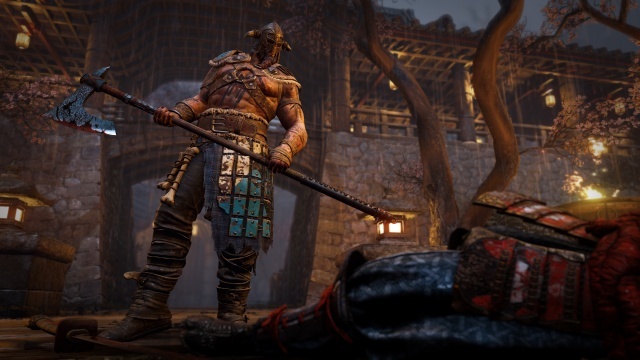 3/5/2018: Dedicated servers for For Honor on PlayStation 4 and Xbox One will go online on March 6th.